Trade talks designed to break deadlock and end tariffs which have slowed down both economies. 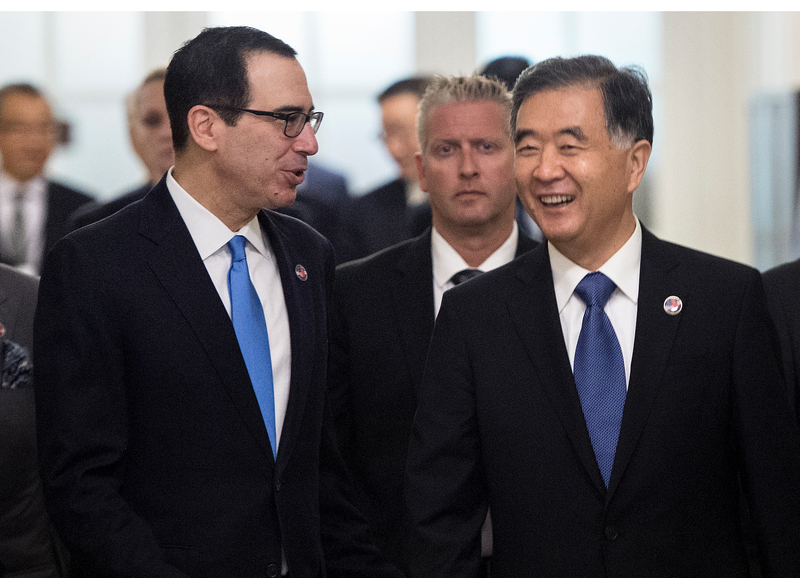 US President Donald Trump has announced that US Trade Representative Robert Lighthizer and Treasury Secretary Steven Mnuchin will head to Beijing for trade talks on Feb 14-15, the White House said Friday morning. The principal-level meetings, following discussions that took place on Jan 30-31 in Washington, will be preceded by deputy-level negotiations that will begin on Feb 11, led by Deputy USTR Jeffrey Gerrish, according to a statement from the White House Press Secretary Office. Carlos Gutierrez, former US Secretary of Commerce, said that trade disputes are bad for both sides. “So I would hope that we have reached the limit in terms of escalation, and that we can continue the dialogue to reach an agreement,” he said in an interview on Wednesday. 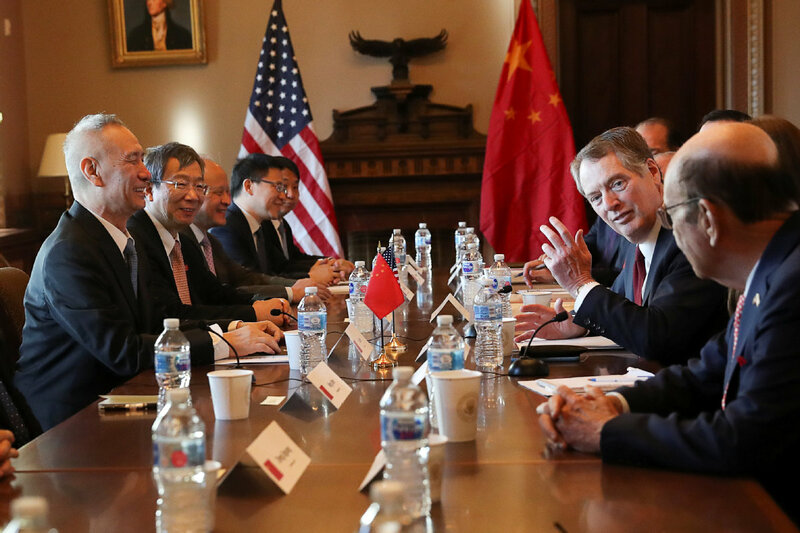 Last week, top Chinese and US trade negotiators concluded a round of “candid, concrete and constructive” talks that would pave the way to a comprehensive deal the presidents of the two countries directed and probably would finalize when they meet, according to official sources. Conducted under the guidance of the important consensuses Chinese President Xi Jinping and President Trump reached in their Argentina meeting on Dec 1, the Jan 30-31 talks have made “important progress” for the current stage, according to a release from the Chinese delegation, led by Chinese Vice-Premier Liu He. Following the top leaders’ Dec 1 meeting, China’s Ministry of Commerce had said that in 90 days, economic and trade teams of both sides would “actively push forward” the consultation following a clear schedule and road map. Members of the US official delegation to Beijing next week also include USTR Chief Agricultural Negotiator Gregg Doud, Under Secretary of Treasury David Malpass, Under Secretary of Agriculture Ted McKinney, Under Secretary of Commerce Gilbert Kaplan, Deputy Director of the National Economic Council and Deputy Assistant to the President for International Economic Affairs Clete Willems, and Department of Energy Assistant Secretary for Fossil Energy Steven Winberg, according to the White House statement.